My scrappy red is ready. 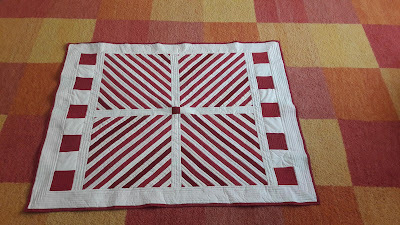 I was looking for a design to use my white strips from my quilt borders and the red ones from the holiday quilts. I have found a similar scrappy red on Pinterest, what I updated, and I put many scraps to a good use. 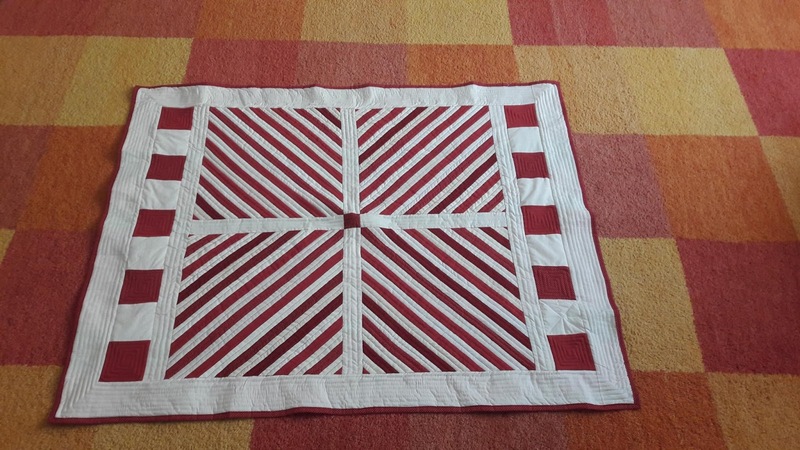 One more quilt from the past - a big one!